Gujarat University, Navarangpura, Ahmedabad � 380 009. 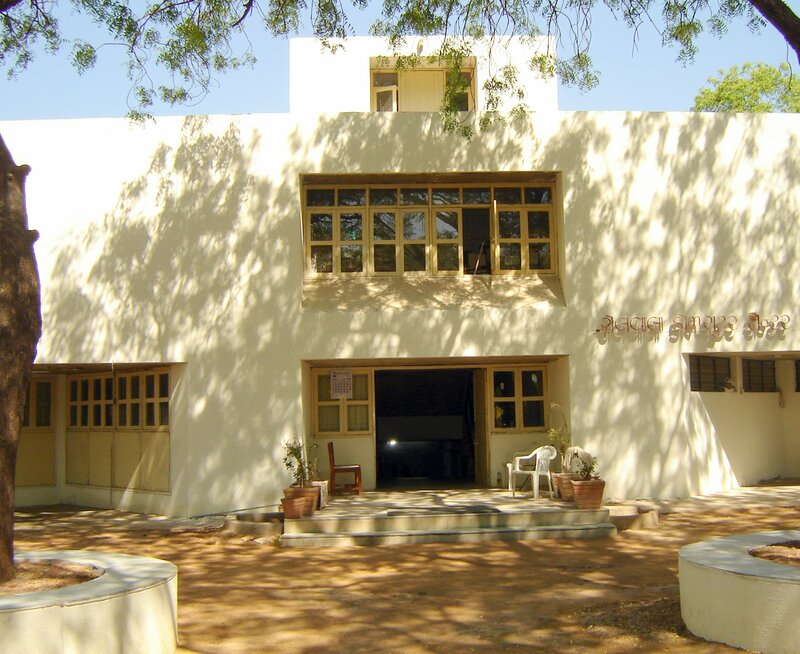 Established in 1974, the Rollwala Computer Centre serves the University as its central computing facility and the nodal centre for computer activities on the campus. 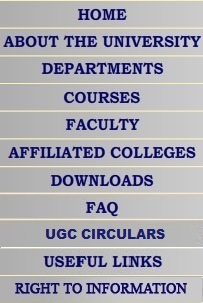 The centre supports and co-ordinates computer usage by Post-Graduate students, faculties and research scholars of various departments. The centre provides guidance, support and services to the faculties and research scholars of various departments and academic institutions in performing statistical analysis for their research data. The centre also provides computing facilities to the University administration for its financial and payroll applications (about 1,000 employees) and examination results processing in various examinations (about 2,50,000 students every year of Under-graduate and Post-Graduate studies). The centre also performs the centralized admission activities of various courses like MCA, DCSA, MBA, B. P. Ed., M. P. Ed., Post Graduate Medicine), etc. Currently the centre is equipped with Alpha servers (DEC-Alpha-3000/600, 3000/300, 2100) and Intel Pentium based servers having Operating Systems like Open VMS, Open Unix, SCO Unix, Linux and MS-Windows environment and the Relational Database Management Systems. The centre also has a software SPSS to perform the statistical analysis for the research and survey data. These systems provide an excellent opportunity to study the latest computer technology concepts and experiment with varied software development tools for the MCA and DCSA students of the centre.